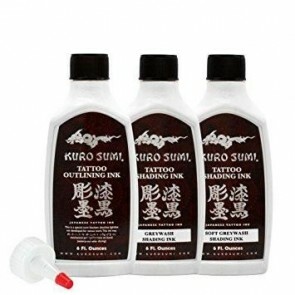 Tattooland offers the ink of Kuro Sumi. The Kuro Sumi Tattoo ink is named after a famous Japanese warrior, Yayoi Kuro Sumi Tangnuni. 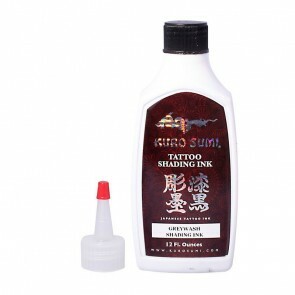 Kuro Sumi Ink is one of the market leaders and is used all over the world.